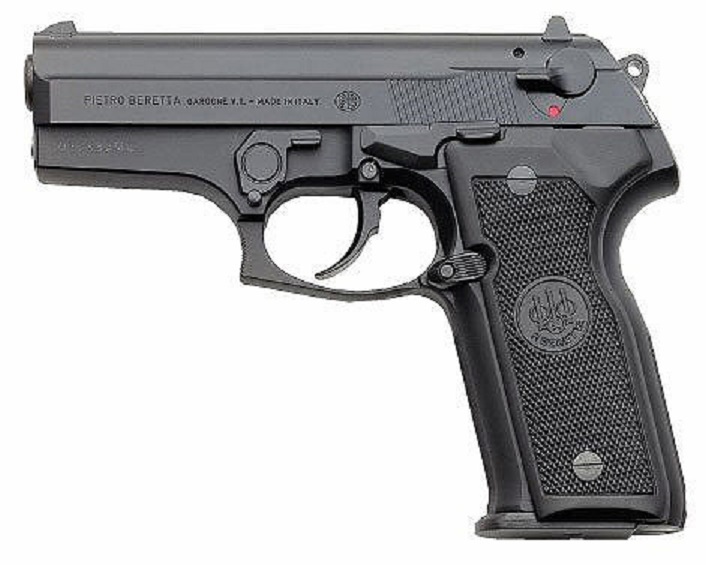 I own a .25 Beretta (like the above photo) as well as a Beretta Cougar 8000 (like the below photo). I carry the 25. Beretta when I want something light in my pocket and I carry the Beretta Cougar in a holster when I want a more powerful gun on me. I'm fond of the two handguns. So I was interested in a piece by Jared Paul Stern at maxim.com on the history of the world-famous Beretta gun company. 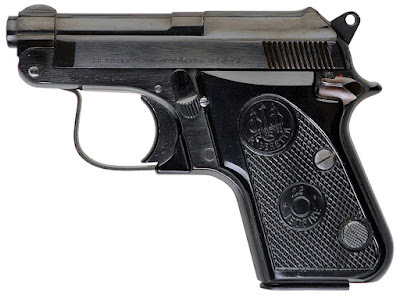 With five centuries of experience crafting guns for everyone from Napoleon and Winston Churchill to Ernest Hemingway and James Bond, the Beretta family knows more than anyone on earth about the fine art of making firearms. From sleek, black handguns to gold-inlaid, six-figure shotguns highly prized by hunters and collectors around the globe, the Beretta name carries instant prestige that speaks of skill, craftsmanship, elegant design and deadly accuracy. 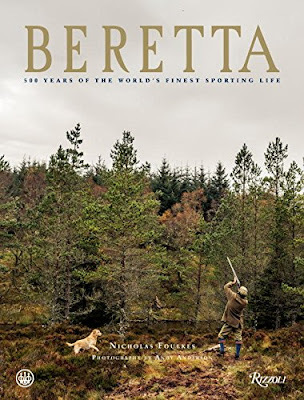 Beretta is, in fact, the oldest industrial dynasty in the world, with 15 generations of family ownership dating back to the year 1500—and very likely beyond. For the family to be able to trace its lineage so far back is a testament to its immutable values, and those of the company bearing its name. Beretta’s iconic logo of encircled arrows representing the three shots a battleship fires to engage a potential enemy, with the final one hitting the mark, is recognized and revered the world over, and with just cause. Note: The article was adapted from Nicholas Foulkes' Beretta: 500 Years of the World's Finest Sporting Life.